iD Supernature & Tattoo luxury vinyl tiles and planks are customizable, thus enabling architects and designers to create space delimitations, make a Design statement and ultimately create utterly unique spaces. iD Supernature & Tattoo’s Online Floor Designer is a web-based tool where you can choose the texture and shade you would like from one of the gallery pattern layouts, and apply one of the 10 tattoos available, before visualizing the pattern layout you have customized in the space of your choice. iD Supernature & Tattoo is available in 5 textures of wood and stone as well as 16 natural shades. You can then choose from 10 graphic tattoos to apply on the texture base, that add an interesting twist that brings personality and uniqueness to any space. 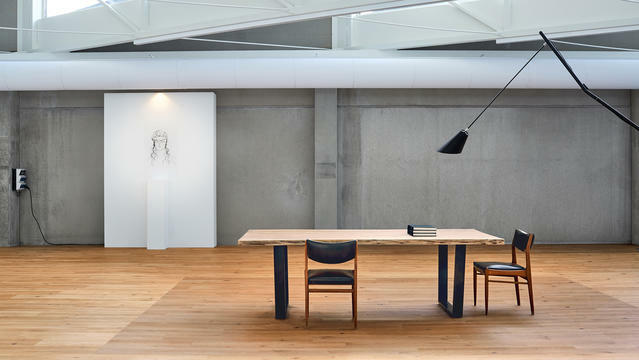 With the no repetition effect, iD Supernature & Tattoo makes for very authentic and natural interiors.